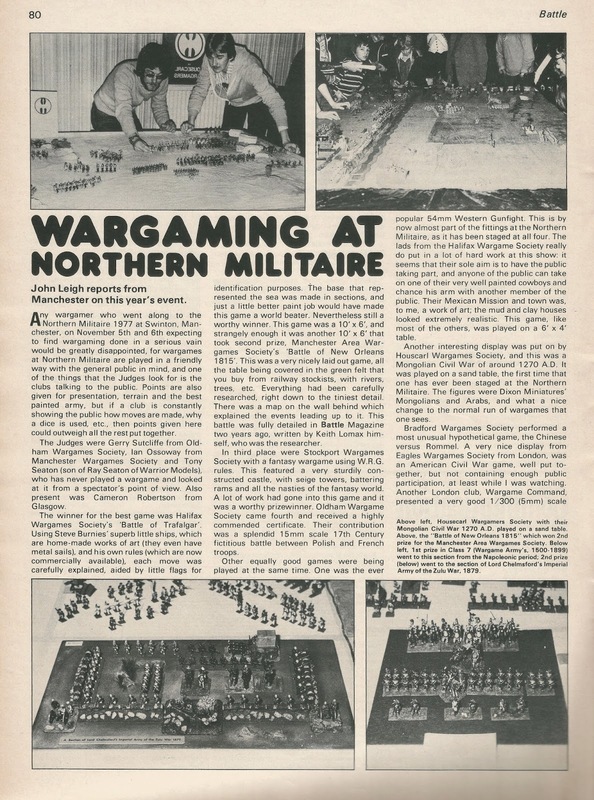 Dear Tony Blair: Northern Militaire 1977..I was just about to turn 16..
Northern Militaire 1977..I was just about to turn 16..
Just found some old Battle magazines that I had stored at my mum's. 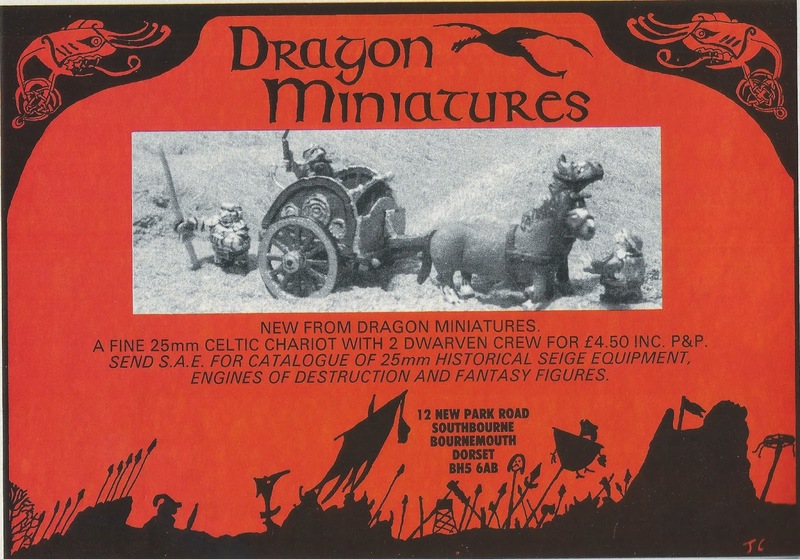 I remember buying these at the time....more to follow at some point. 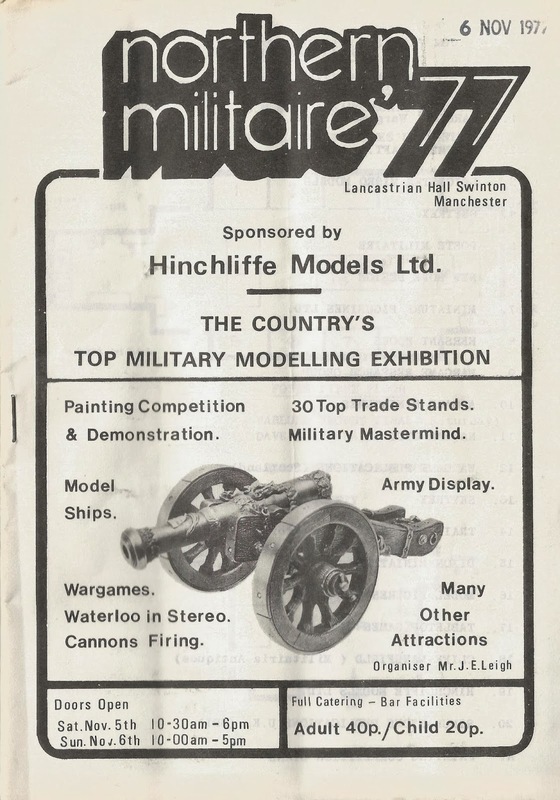 Northern Militaire was the highlight of my year...I didn't know about anything local to Manchester and certainly didn't think about travelling around the country on my own back then....I led a very sheltered life unless it involved camping out somewhere for Motorhead tickets.. I've only attended two UK cons - Colours (twice) and Euro-Militaire (once). But that was back in '91 and '93. Very interesting. 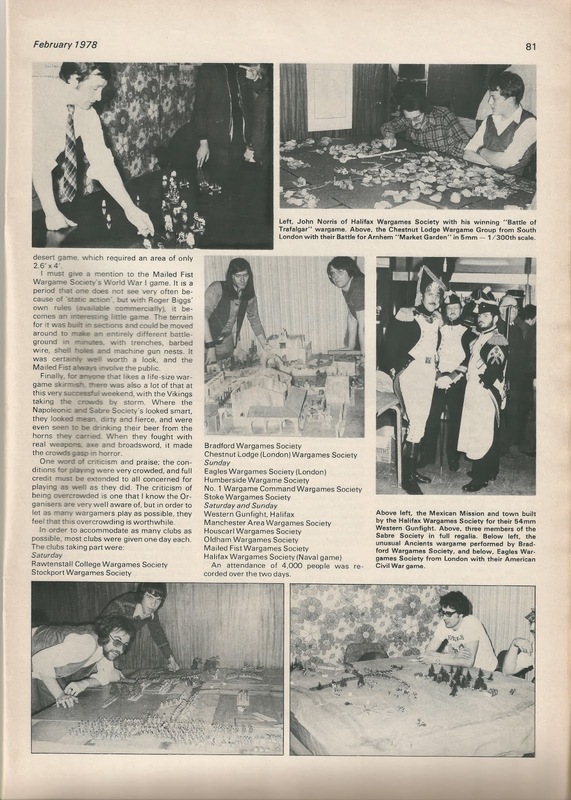 I didn't get o a convention until the early 80's (my first was a Games Day in London). Stunning tie in the top left second picture. Hee hee ! I was there too as a 15 year old. I've just sent that picture of a cute Peter Berry to the man himself. Luckily no one got me on camera. God i feel old thanks Dave! Look forward to seeing them. Feeling old is not exclusive! Citadel FF49 Giant Spider - Spacefarers variant? Asgard Tookers...a blast from the 70s.